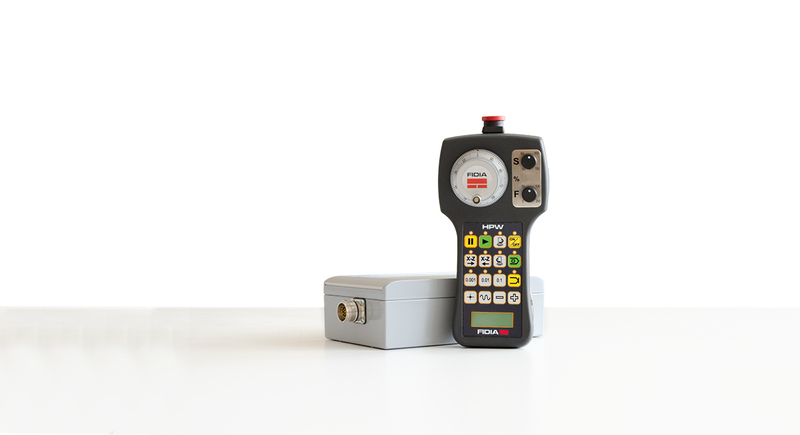 Fidia HPW wireless pushbutton helps to achieve higher productivity, providing operators with greater freedom and mobility. 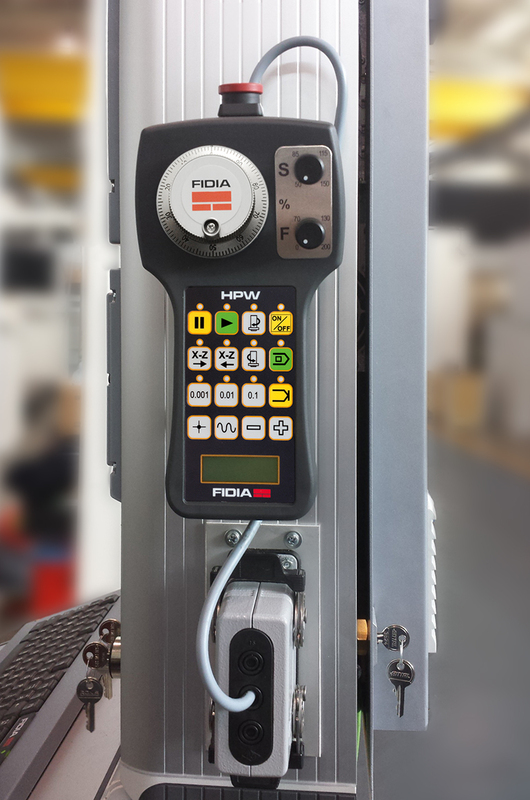 The Fidia HPW wireless pushbutton allows the operator to remotely control the machine, when he is away from the main operator panel, at a distance of up to 25 meters away, in total security. 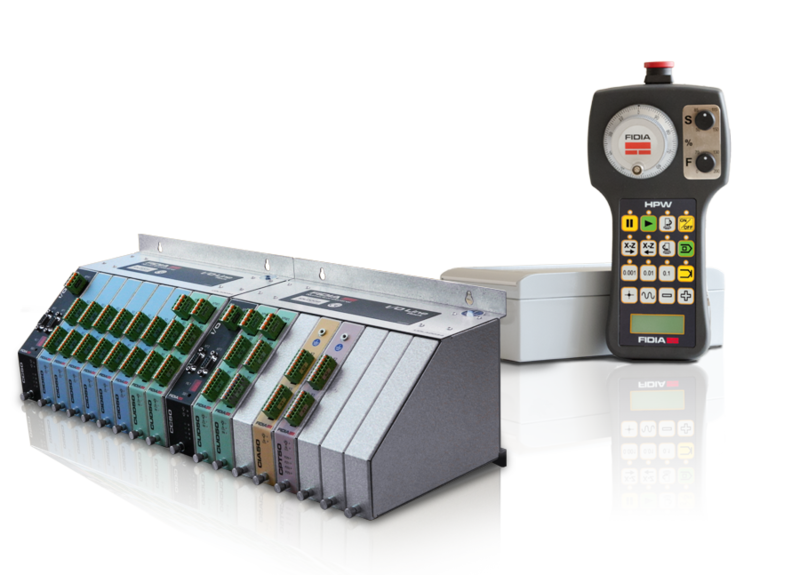 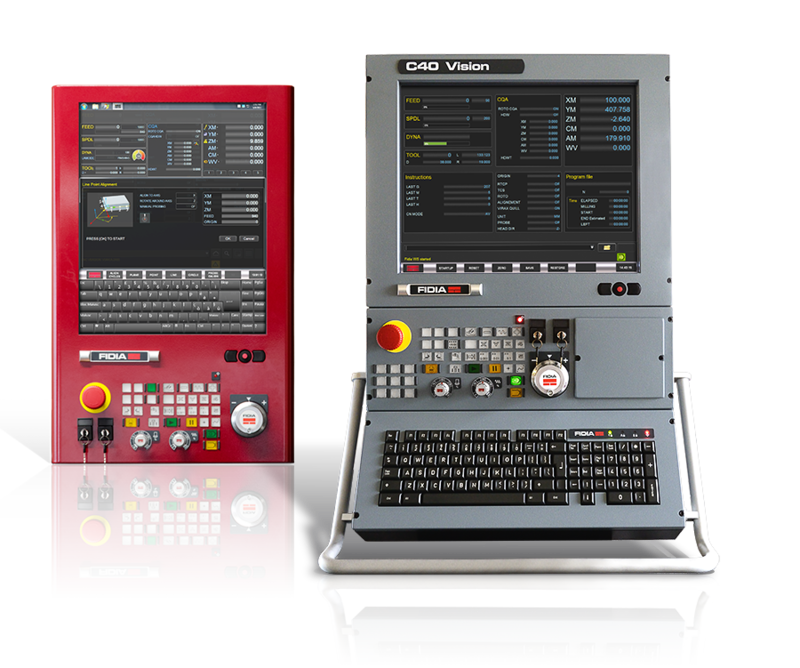 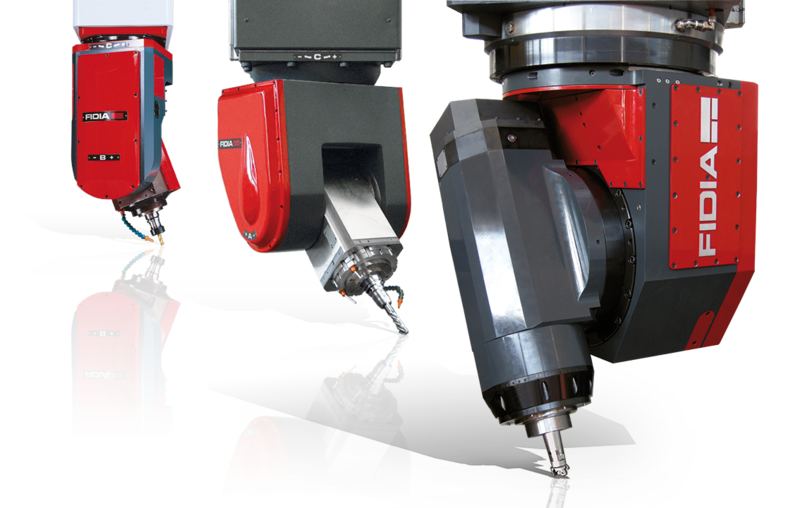 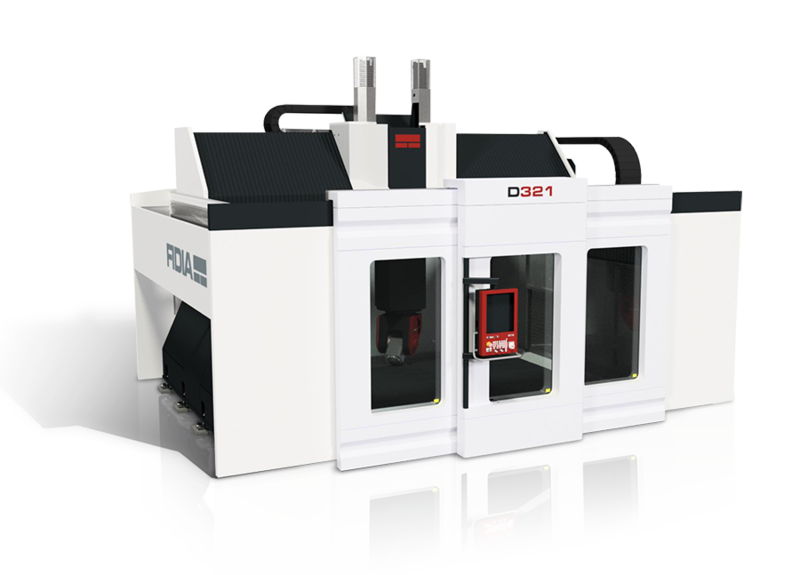 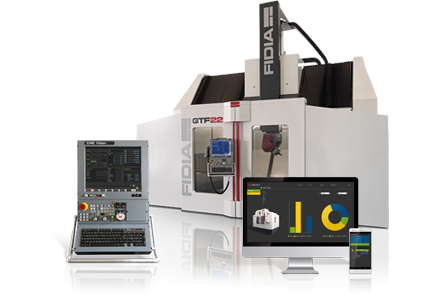 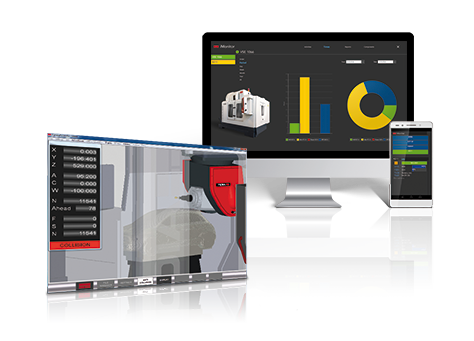 The HPW can be installed on both new and existing machines with Fidia CNC.